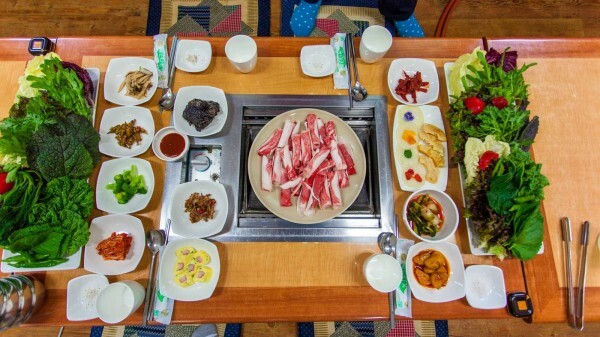 You can eat all kinds of Ssambap (Leaf Wraps and Rice) with ureongi ssamjang( a processed soybean paste mixed with fresh water snail). 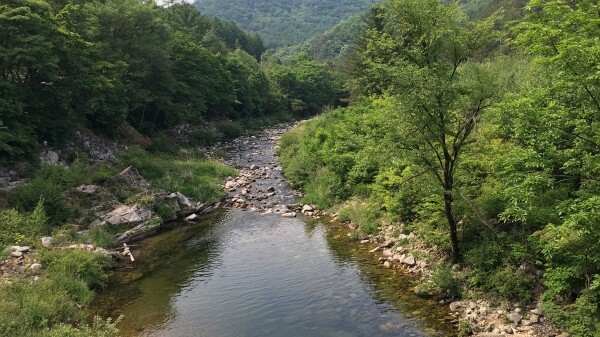 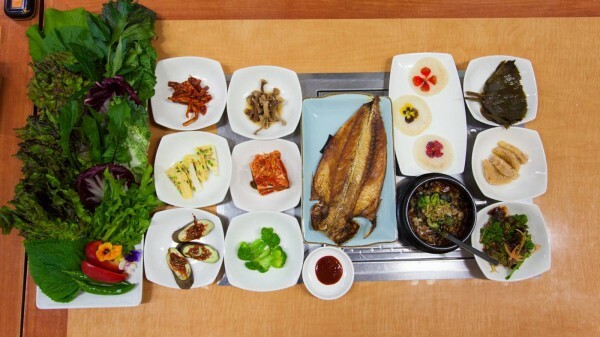 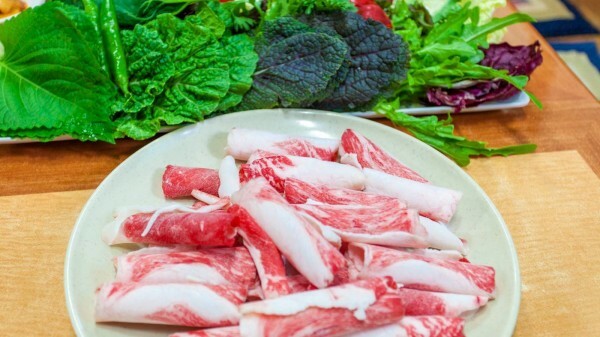 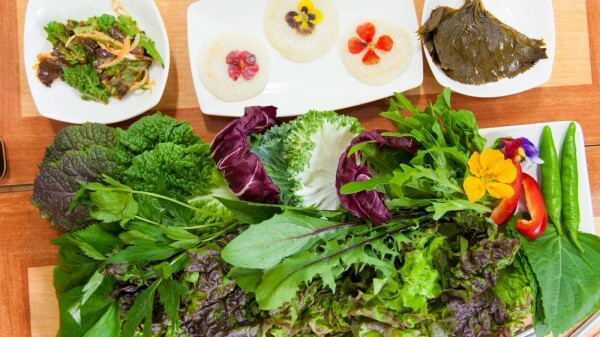 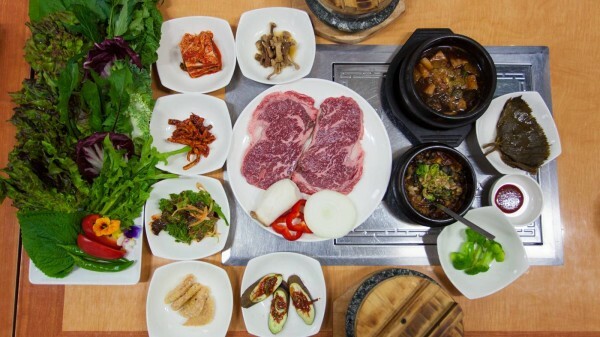 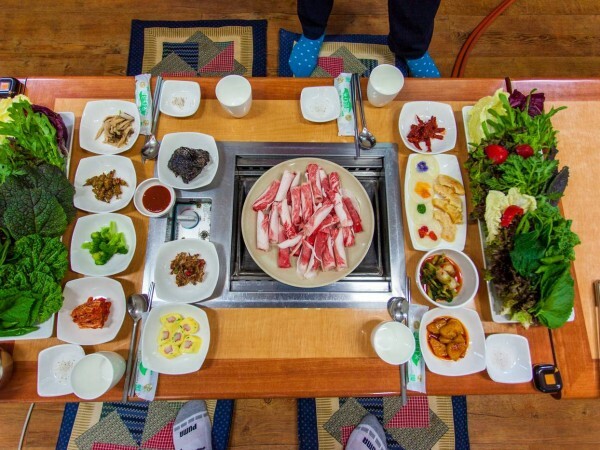 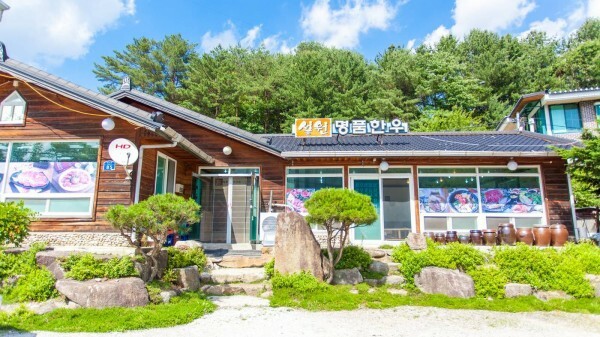 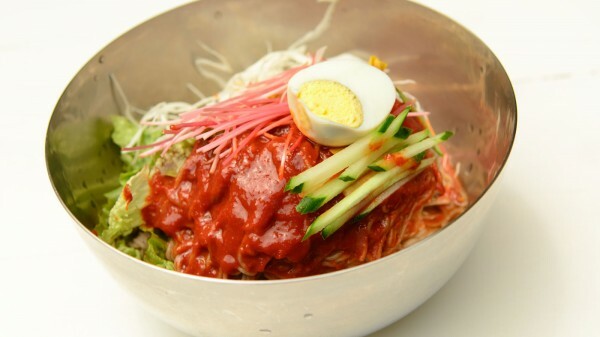 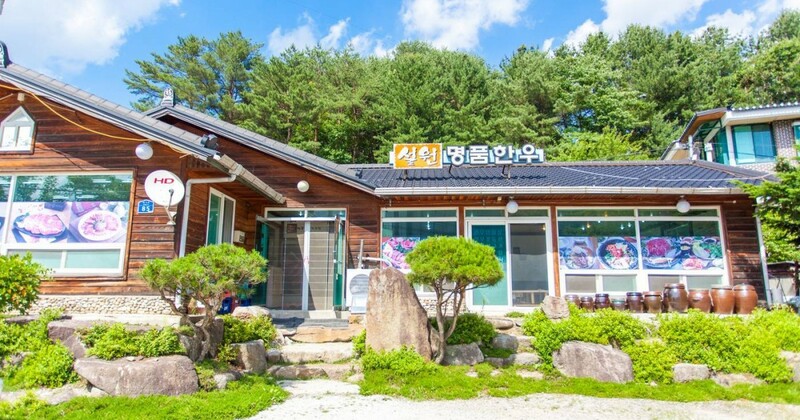 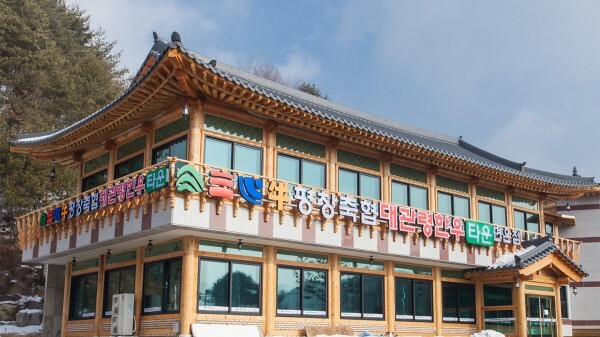 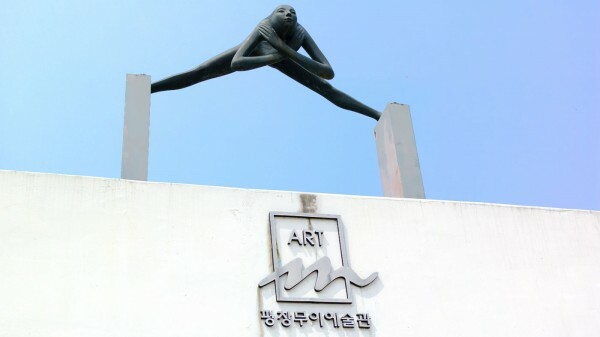 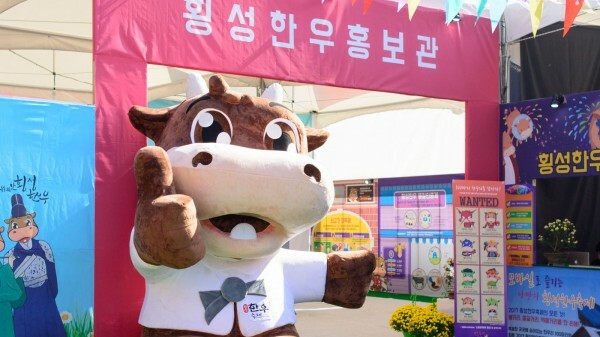 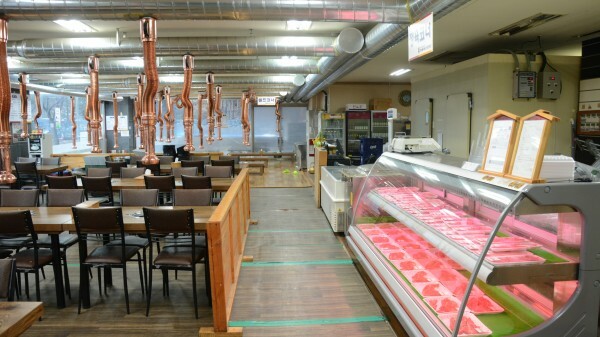 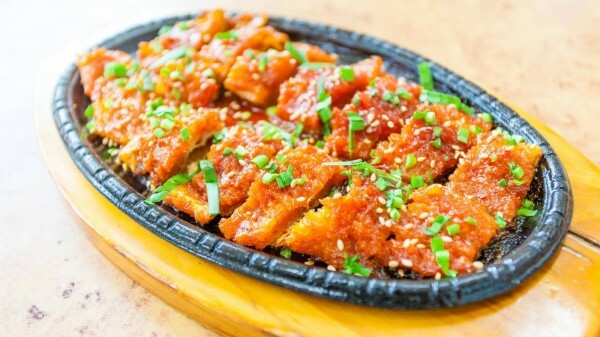 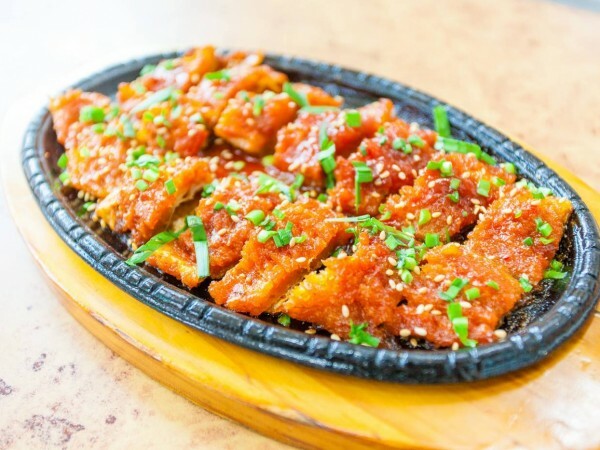 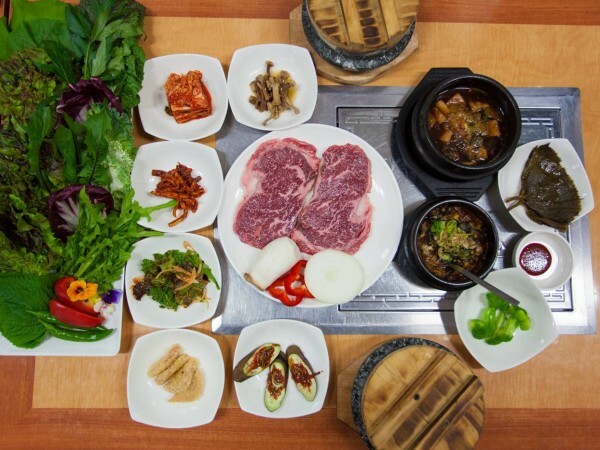 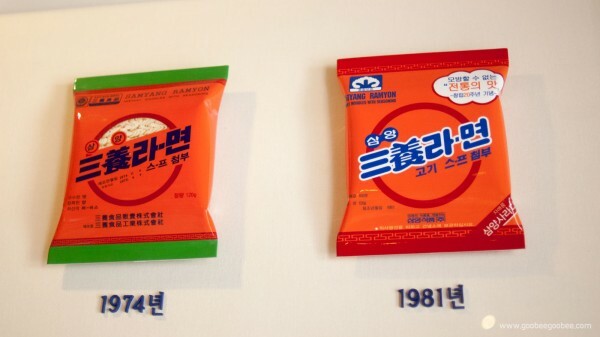 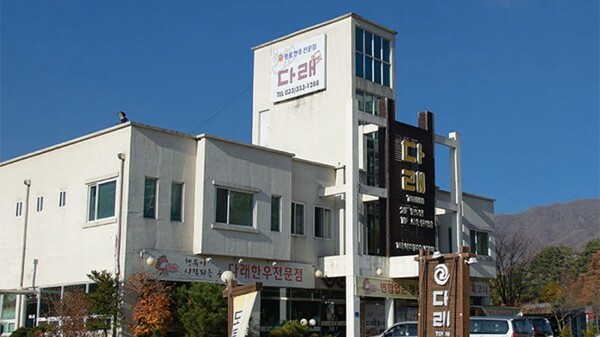 At Seolwon Garden you can taste Korean beef the specialty of Pyeongchang and Hoengseong. 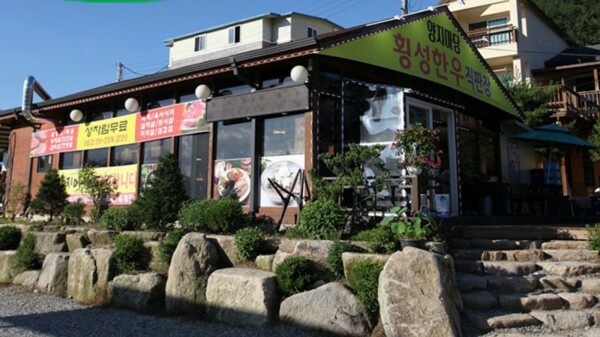 There are various sizes of room for small to large meeting.